After a while NPR Limitless is back in action. 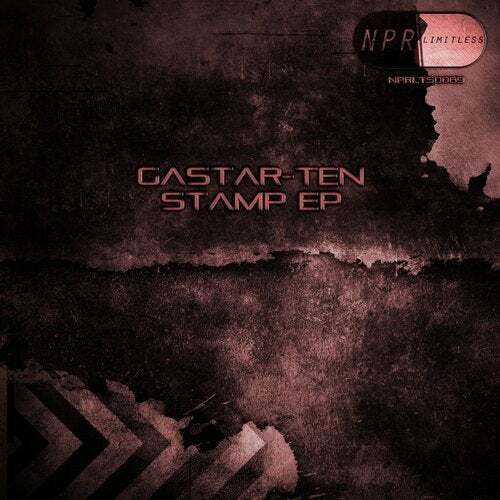 We are welcoming Gastar-Ten for the third time now. The Japanese producers returns this time with his usual strong style.